Sourav Ganguly believes Virat Kohli could represent the country next 7-8 years. 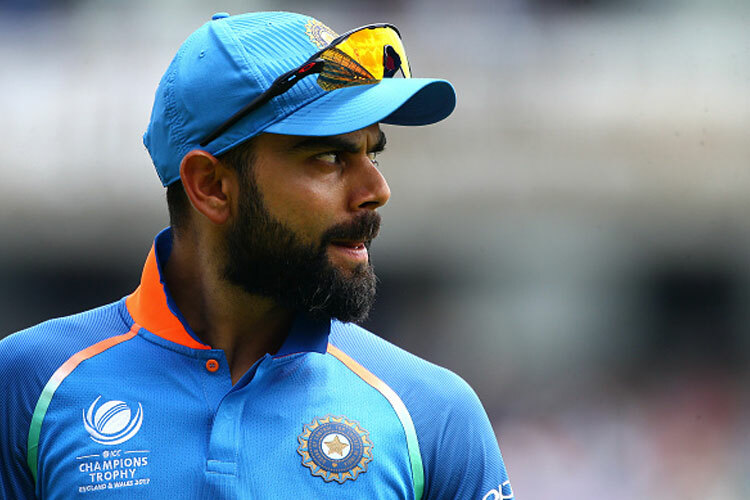 Sourav Ganguly –One of the most successful Indian captains, on Friday, lavished praise on current Indian skipper –Virat Kohli for his match-winning knock in South Africa, calling him “a special player”. On 1st February, the dashing right-hander led his side from the front, as the 29-year-old hammered his 20th ODI ton while chasing and 33rd overall, and shared a 189-run stand for the third wicket with Ajinkya Rahane to help India win the first ODI of the 6-match series in South Africa. With Durban triumph, the Men in Blue ended South Africa's 17-match winning streak on home soil, while it was their first One Day victory in the Rainbow nation. Kohli, who reached his 33rd ODI ton off 105 balls, is the best chaser of the modern era in the One Day cricket, and his knock got him praise from many cricket pundits, and even many of them calling him, ‘Chase Master’ after the knock in South Africa.